Decided to post this because I still see so many wrong techniques and too much make up among the females. Anyway, firstly about The Eyebrows. Uhhmm, it's not 1980 anymore, but thick brows are in style anyway. Just keep it light from the beginning of a brow and don't do it too dark or thick, because the outcome will be angry and not a beautiful look. I don't like when girls draw their brows so sharp which look like the brows been glued to the face. Don't forget to blend your eyeshadow, unblended colors will make your eyes just fake. 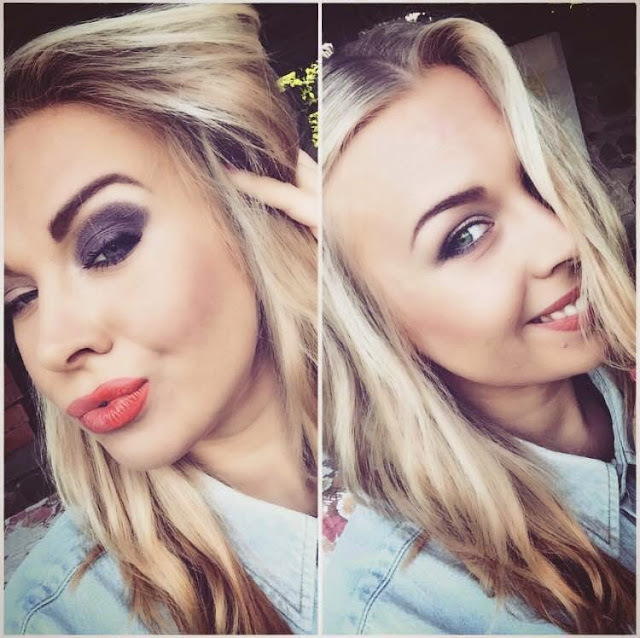 If you have an evening eye make up with dark colors then go with a lighter lipstick/gloss. If you want to have red lips, then black eyeliner would be the top choice, well blended smokey eyes my second choice. Don't go over with the bronzer. 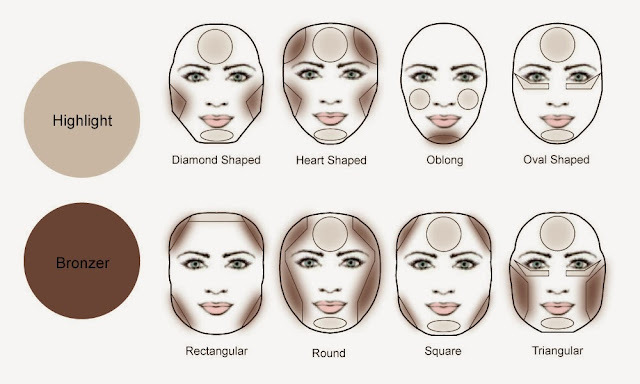 You need to look like yourself and follow your face shape to know how to properly apply the bronzer. Bronzing your face should be as contouring your face, you can add a little bit of spark on the top of your nose too - just to make it cute. I didn't spend too much time on my pictures, but just pointing out with 2 different filters, so you can see the lighting and colors. This is just my point of view. People have different feelings about things. If you like your eyebrow rough, then go for it. As long as it makes you Happy! Have a great Friday sweeties.